Bento ~ What is it? Well, Bento is a single-portion takeout or home-packed meal common in Japanese cuisine. A traditional Bento holds rice, fish or meat, with pickled or cooked vegetables, usually in a box-shaped container BUT who likes traditional! 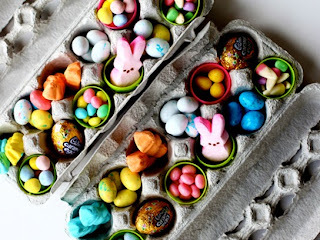 "These beautiful lunch box ideas will certainly change things up -- but still let you incorporate your kid's favorite foods and healthy snacks. 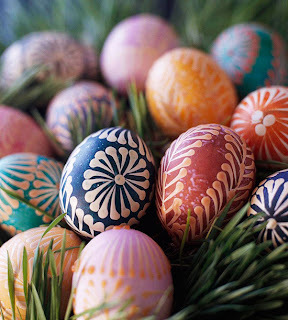 And these can be only as detailed as you want", says Anna Yamamoto, the supertalented Bento creator. "The most important thing about making a bento is to make it with love and have lots of fun!" 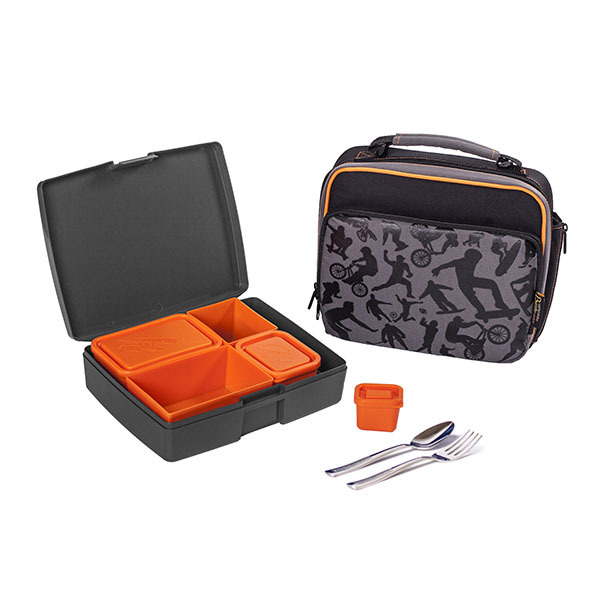 Ideal for school, work, play and travel, this Bento kit is versatile and fun! 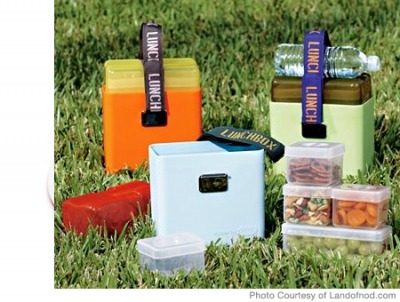 Pack your Bento lunch and ice pack inside the main compartment and your drink bottle on the side. 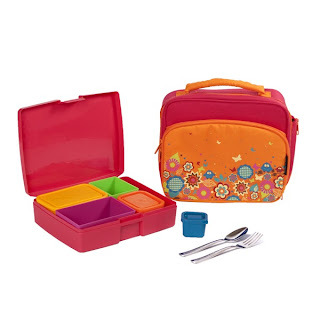 Make squish-free lunches every day with this top-selling kit.High-quality insulated tote featuring a coral Laptop Lunches® Bento lunch box 2.0 with inner containers in yellow, lime, teal, magenta and orange, and an all-stainless fork and spoon set. Laptop Lunches. 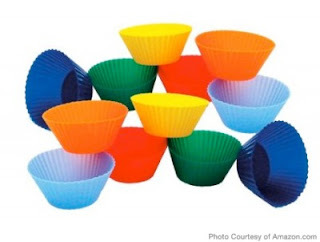 Artfully arrange meatballs, mashed potatoes, spaghetti, or fruit and veggies with dip in these colorful (and reusable) silicone cups, which can be used to bake cupcakes too. They come in handy for the Lion, Caterpillar and Tic-Tac-Toe bento box lunches. 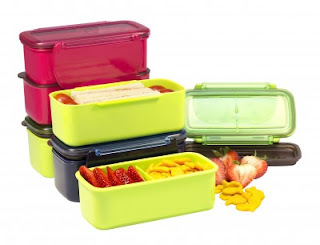 Pack a full-size bento lunch in this 2-tier, stackable container (perfect for the Caterpillar bento lunch box!). 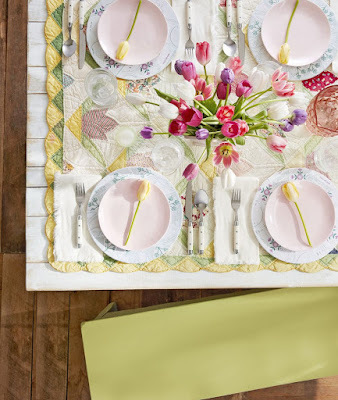 The main compartment comes with a divider to keep foods separate, and is topped with a whimsical design of fall foliage. 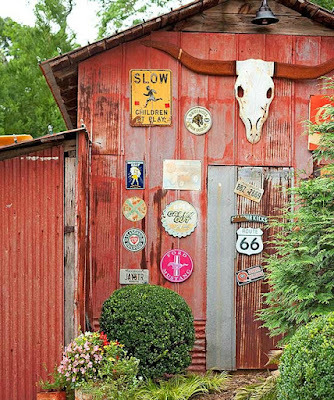 The leafy motif continues with tree latch that snaps the box shut. Lunchtime is literally a snap with these fun bentos that fit on top of one another. This lunchbox is for the kid who likes variety at mealtime. 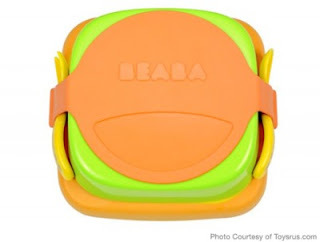 It holds 5 stackable, clear plastic containers, and its 3-inch width lets it easily slide into your kid's backpack and cubby. There's not room for an ice pack or a sandwich, but everything is BPA-free and dishwasher-safe -- plus you can slip a drink bottle in the fabric handle. 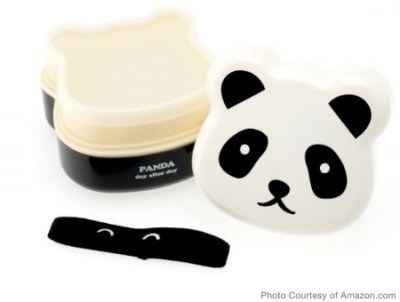 This too-cute bento box is worth ditching the plain ol' brown bag (and the elastic band gives the panda face eyebrows!). The two-tier shape is perfect for a sandwich in one half, with sides in the other -- try it with our Panda bento lunch box. 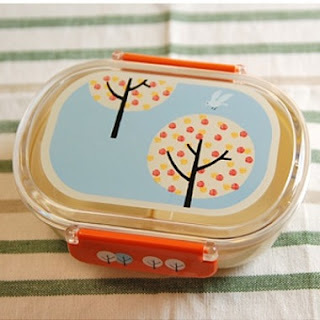 Bentos are great for school lunches, but you can start the concept with babies and toddlers, too. Try this no-slip bottom Beaba Lunch Box, which comes with a stackable plate and double-compartment dish, plus a lid to snap it all together and keep the fork and spoon in place. Bonus: The whole set is BPA-, phthalate- and PVC-free, and dishwasher/microwave safe. 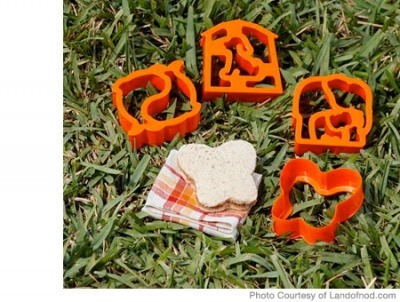 No need for fancy knife skills when making a bento lunch box; using a cookie cutter, like one of these animal-shaped ones, will help you create quick, perfect shapes every time. Plus: they're BPA-, phthalate-, and lead-free and can be tossed in the dishwasher.